The quality of your sleep shapes every choice we make. That’s why we create Keetsa products with high quality materials that we subject to rigorous independent testing—and our own relentless scrutiny. When it comes to sleep, there’s no detail too small for our examination or reinvention. 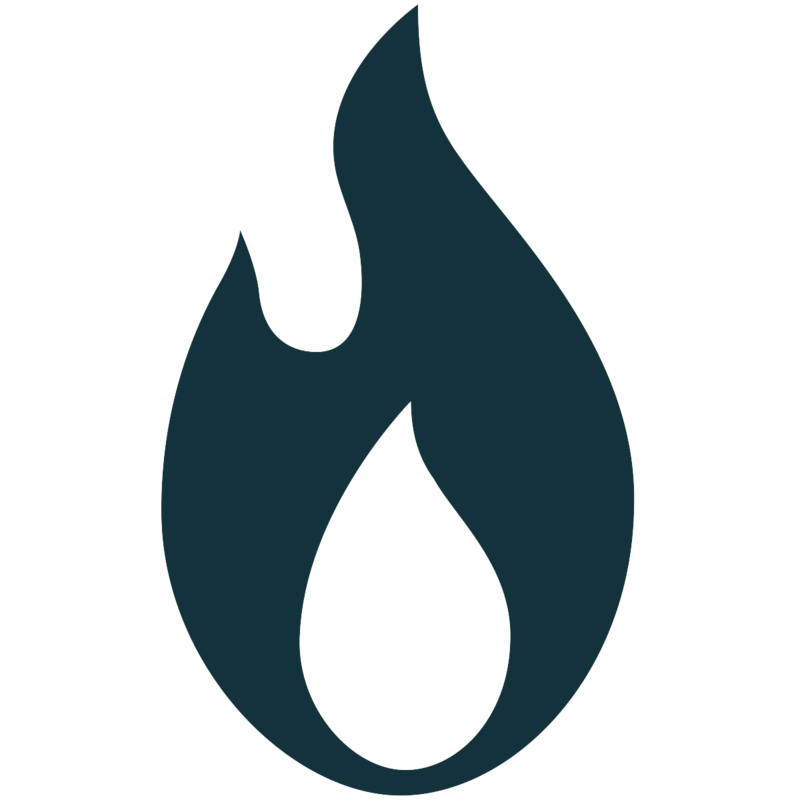 Many customers ask if we use fiberglass to comply with Flame Retardant regulations. Keetsa does not use fiberglass. The fire barrier used in Keetsa mattress is made with 100% cotton fabric treated with flame retardant agent. The treated fabric is tested by OEKO for safety. Federal regulations require that all mattresses meet fire compliance standard 16CFR1633. The fire barrier has been tested inspected and certified by STANDARD 100 by OEKO-TEX®, an independent testing and certification system used worldwide for raw, semi-finished, and finished textile products at all processing levels. The results of the STANDARD 100 by OEKO-TEX® inspection (Appendix 4, Product Class II) indicate that our hemp-blend fabric meets the human-ecological requirements for skin contact. Our fire barrier also fulfills the requirements specified by Annex XVII of REACH for the use of azo colorants and nickel release as well as the American requirement for lead content in children's articles (with the exception of accessories made from glass). Keetsa mattresses are analyzed by accredited independent laboratories. They contain certified polyurethane foam that meets CertiPUR-US® program standards for content, emissions, and durability. CertiPUR-US®-approved foam is made without ozone depleters or flame-retardants (including PBDEs, TDCPP, or TCEP) and without mercury, lead, heavy metals, or formaldehydes. Most memory foam is made with 100% petroleum oil. Keetsa’s own BioFoam® replaces 12% of the petroleum oil with castor bean oil, a plant oil, which is safer and reduces our dependency on the oil industry. Why just 12%?At present, replacing more than 12% of the petroleum with plant oil risks compromising the quality and durability of the foam, but we are working to increase the portion of plant oil, so that we can depend less and less on petroleum in producing our memory foam. Green tea is increasingly recognized for its calming effect and for its powerful antioxidant properties. We mix green tea extract into the BioFoam® formula to help ensure that our sleep products maintain their freshness for a longer period of time without using chemical deodorizers or treatments. The world produces one million plastic bottles each minute and 91% of those are never recycled, according to new study. Our fiber is made from recycled plastic bottle and has been produced through a sustainable production process that eliminates harmful substances right from the start of the manufacturing process. This ensures the fiberfill, which has been tested by a third party certification organization, does not contain any volatile substances. Fabrics that we use in our product is inspected and certified by STANDARD 100 by OEKO-TEX®, an independent testing and certification system used worldwide for raw, semi-finished, and finished textile products at all processing levels. The results of the STANDARD 100 by OEKO-TEX®inspection (Appendix 4, Product Class II) indicate that our hemp-blend fabric meets the human-ecological requirements for skin contact.Our hemp-blend fabric also fulfills the requirements specified by Annex XVII of REACH for the use of azo colorants and nickel release as well as the American requirement for lead content in children's articles (with the exception of accessories made from glass). Because our mattresses are so durable and carefully designed, we are able to compress them into a box that reduces the package volume by 65%. That reduced volume means you can transport your Keetsa in the trunk or back seat of a standard vehicle. We also can transport the mattresses anywhere in the country using FedEx. That means reduced shipping costs and no delivery trucks. No delivery trucks mean we can keep our prices affordable and reduce our carbon footprint—both are important to us. A word about compression. Not just any mattress can be compressed. 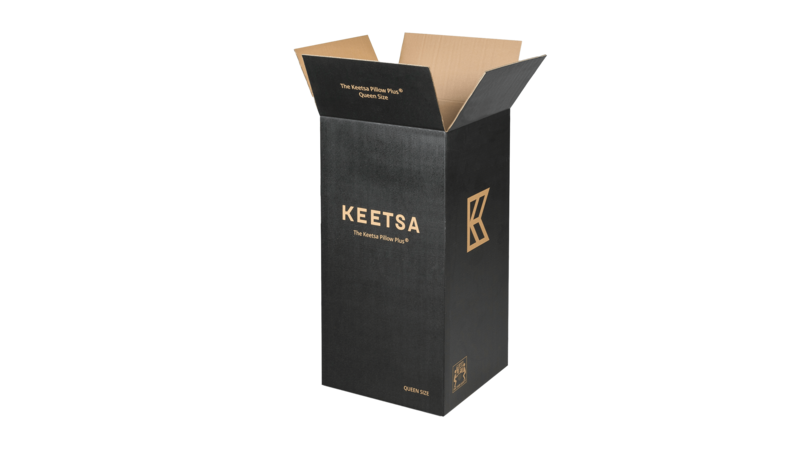 Keetsa uses high-quality materials and a patent-pending process that mean a mattress can be compressed then come back to its original shape—as plump as it was before it was packed into its box. We've tested many of the major competitive brands, and they cannot stand up to this process. After years of effort and fine-tuning, Keetsa has perfected this system for all our mattresses and sleep products. In 2007, we introduced a smarter mattress packaging that reduces our carbon footprint—and yours. We deliver our mattress in a compact box that reduces package volume up to 65%. As a member of the Sustainable Furnishings Council® we make a conscious effort to manage our material selections and production processes to increase sustainability. We also investigate and mitigate negative environmental impacts from our operations and take steps to minimize carbon emissions, compounds that compromise indoor air quality.